Offering a weekend retreat experience with a difference. We’ve merged our two favourite things - yoga & fitness - with the most beautiful farmland venue, and thrown in some beautiful treats to make this the most unique experience. We are all so time-poor, so this weekend has been consciously designed to make this the best investment you’ve made in yourself - leaving you refreshed, recharged & refuelled. Hosted in the stunning Hawthbush Farm, East Sussex, accommodation will be in one of their gorgeous converted barns - with private or shared room options. Yoga will take place in their beautiful restored barn, or if the weather is kind, outside under the canopy of their ancient woodland. 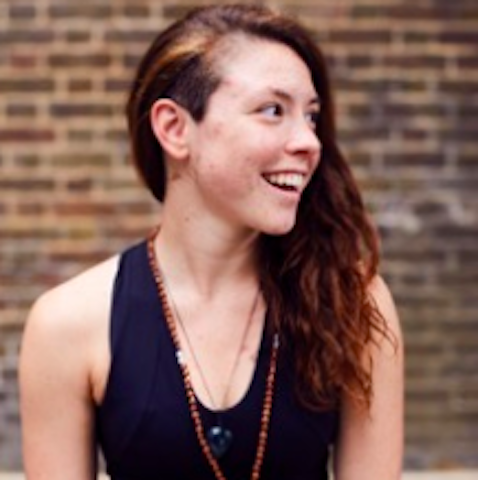 Bringing together the talents of Shay and Gyles a typical day will begin with an optional morning run lead by Gyles through this beautiful East Sussex countryside, followed by a gorgeous morning yoga practice with Shay. After breakfast, Gyles will lead an energising cross-fitness session designed to build core strength, burn calories & relieve stress. After a delicious, nutritious lunch, the afternoon will be yours to enjoy in the comforts of these beautiful surroundings; being pampered with a deep, indulging massage; or joining Shay on a herbal foraging walk. Before settling in for a sumptuous evening feast, an evening yoga class with Shay will ensure you’ve completely wound down and left any external challenges firmly at the farm gate. Please email us at info@wearesoulfit.com stating your name, contact details & accommodation preference. We will contact you to confirm & complete your booking.